The progress report of the LDF government in Kerala, which is entering its third year, is ready. Fact and figures collected from various departments were processed by the Chief Minister’s Office to prepare the report. However, the report does not evaluate the various departments or ministers based on marks. Instead, it mentions the projects announced in each sector while releasing the LDF’s manifesto during the Assembly elections and their current status. Projects which are yet to be completed will also be listed. The reasons for the delay will be explained. 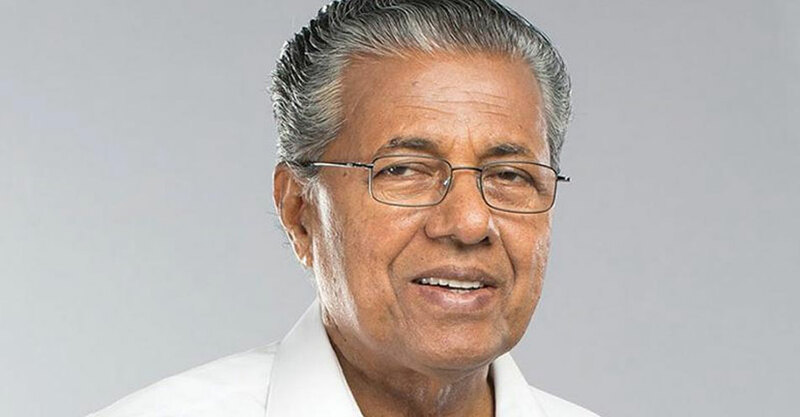 Chief minister Pinarayi Vijayan will release the progress report and it is planned to organize a function on May 30 for the purpose. The progress report will also be made available to the general public by the Public Relations Department. The progress report has been prepared based on the promises made in the LDF manifesto. There were 600 suggestions in the manifesto, of which 35 had been given priority. During the first year of the government, the focus was on these 35 programmes. They included administrative reforms, strengthening of basic infrastructural facilities, social welfare programmes and ways for future development of the state. These four sectors had received the maximum importance during the first year. During the second year, the LDF government concentrated on all the 600 suggestions. The progress report deals with these 600 recommendations based on the departments under which they fall. There are details regarding the projects announced under each government department, completed projects, pending works and reasons for the delay. The report also mentions the estimated time required to complete the pending projects. The government has plans to prepare a similar project report during the coming years also.